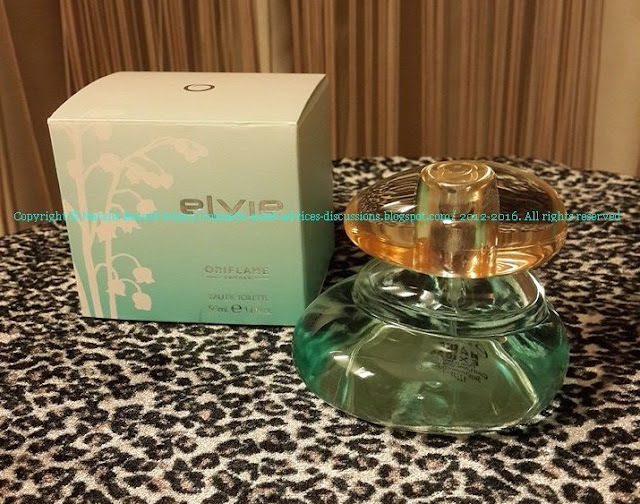 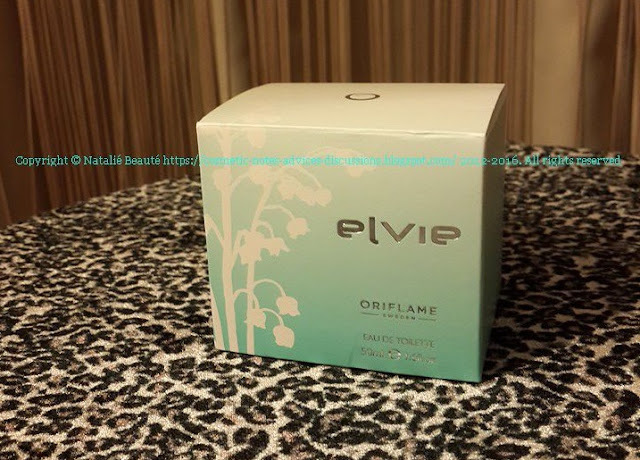 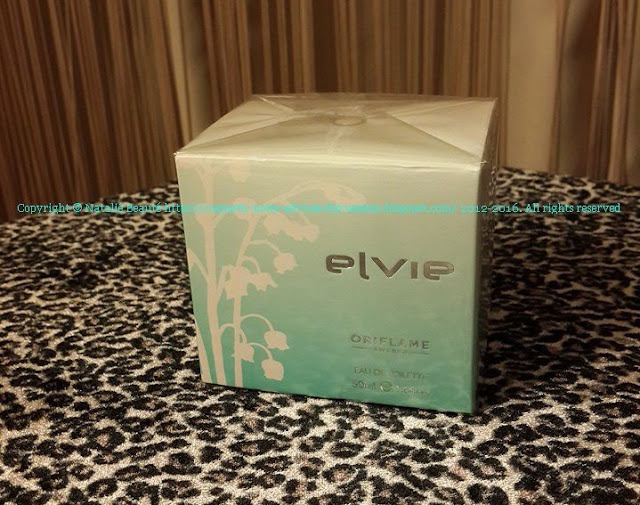 "ELVIE" - one of the most beautiful white flower Spring fragrances from ORIFLAME. 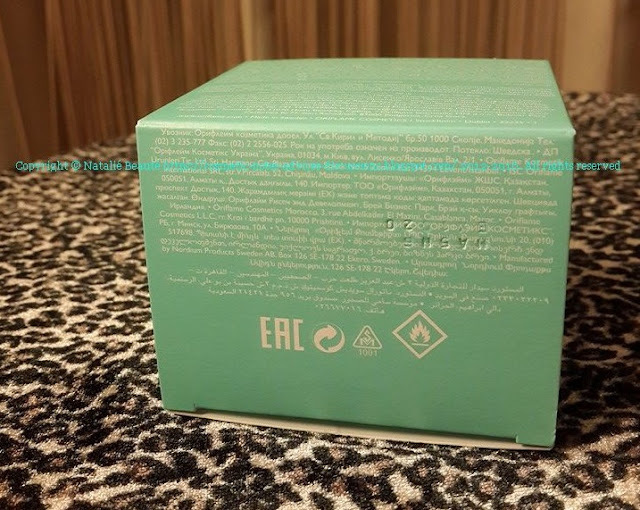 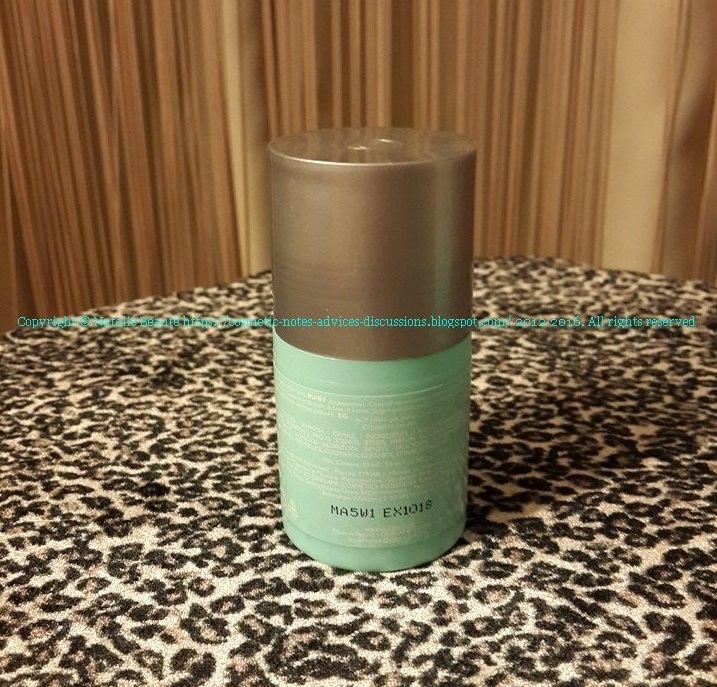 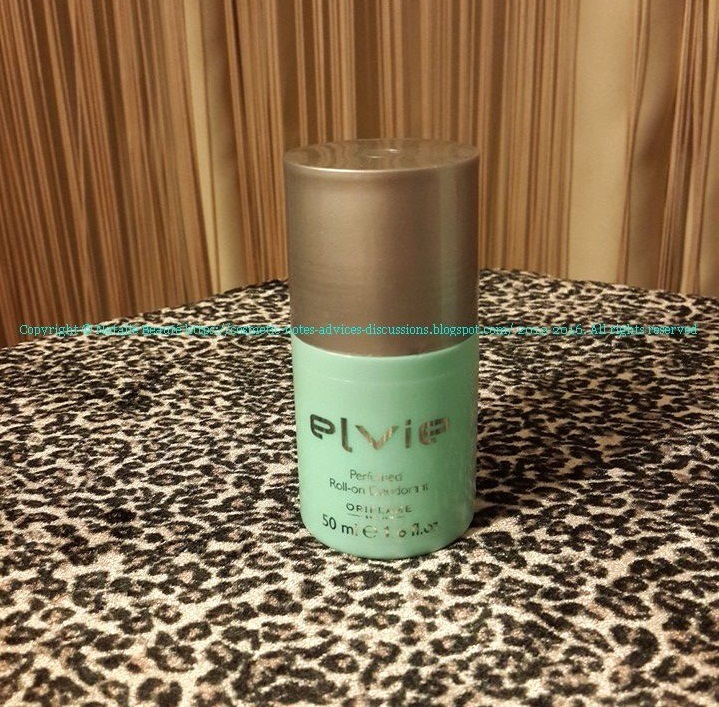 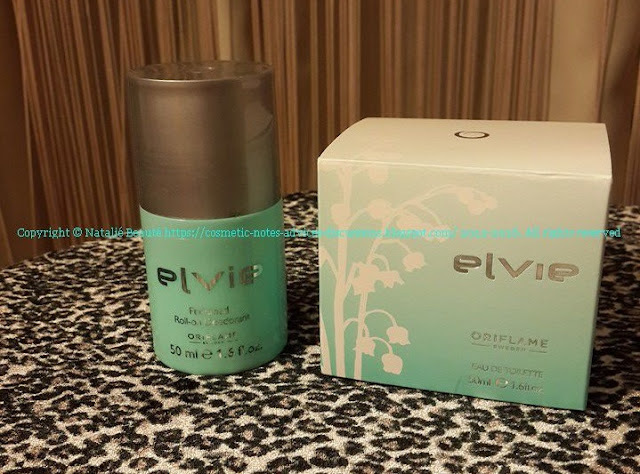 I've already presented my personal detailed review of "ELVIE" Travel Size. 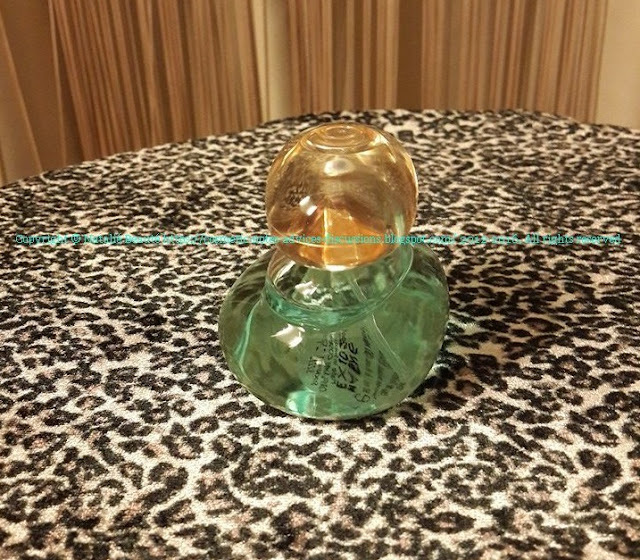 Now I want to show actual photos of the bottle (and roll-on) - how exactly it looks like. 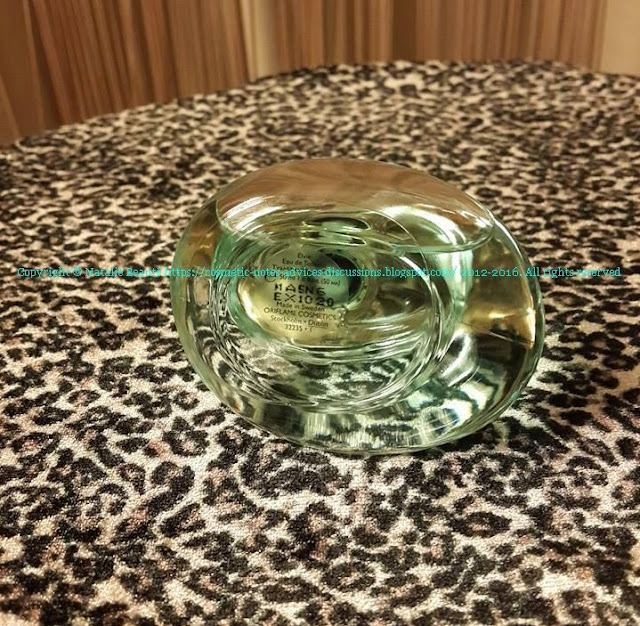 Beautifully designed glass bottle, as combination between stone, light, water. 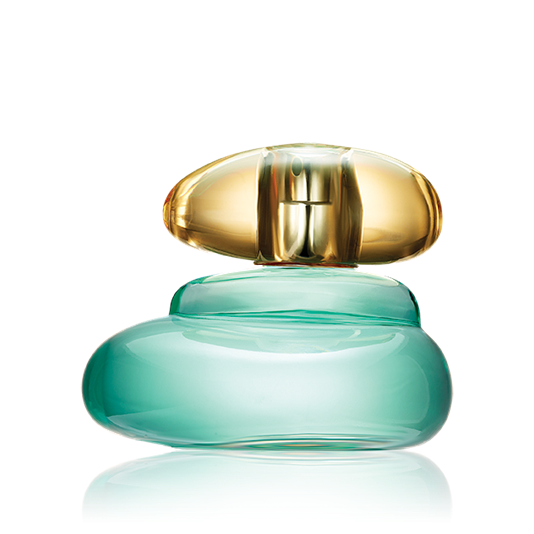 There is such an airy and natural feeling. 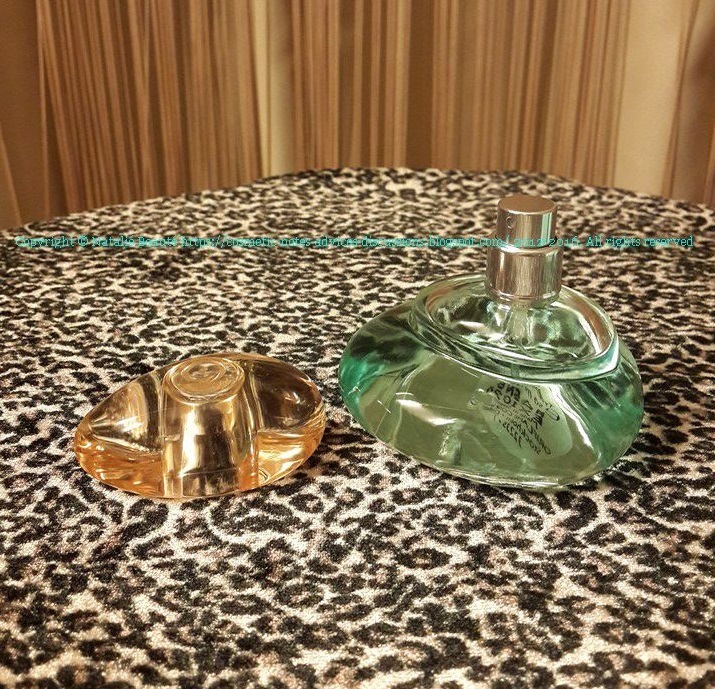 Feeling of Nature, clearness, purity, fresh Air. 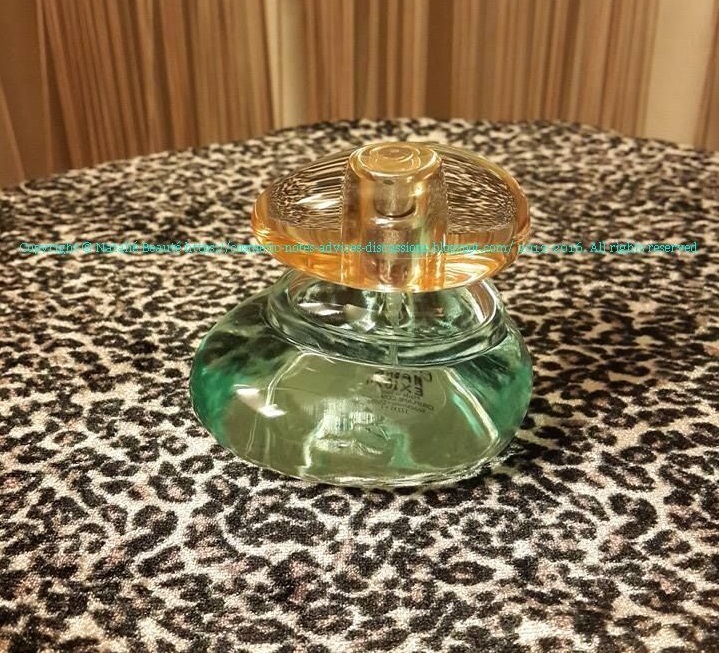 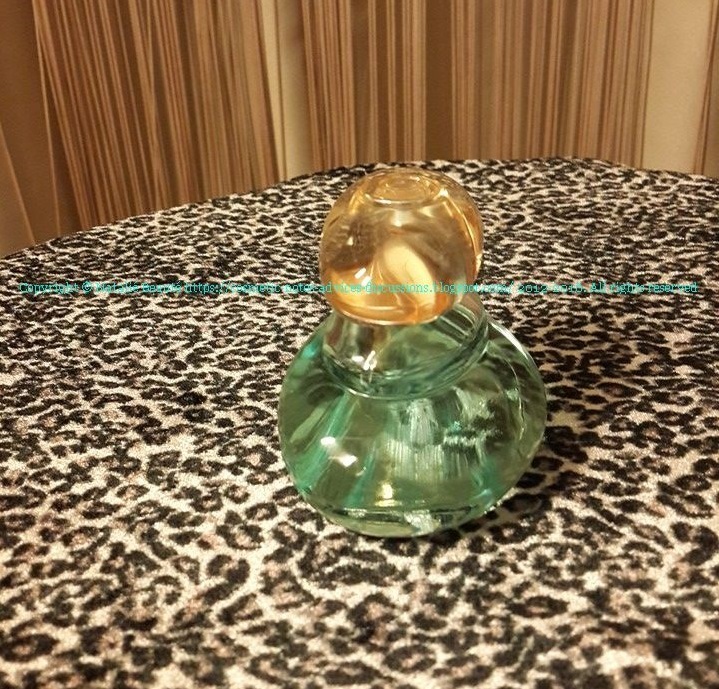 5o ml, transparent glass, EDT, light green color, natural spray, soft yellow-orange transparent plastic cap. The roll-on is in plastic bottle, 50 ml. It keeps very well dry and delicate fragranced skin for hours. Part of my impressions I've already shared in my article about "ELVIE" and about the roll-on - above. 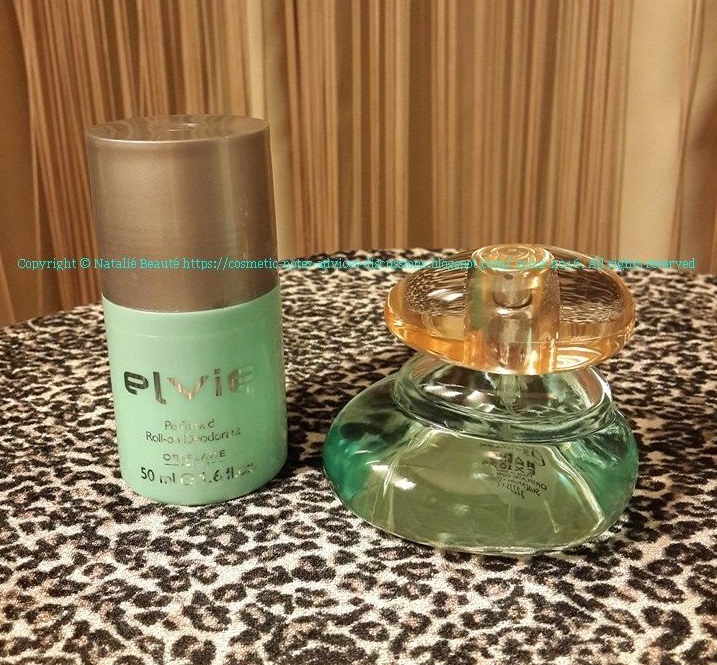 Yes, I find these products working very well for me. I like their quality and if you think, that this description matches to your searchings and/or taste, try them!